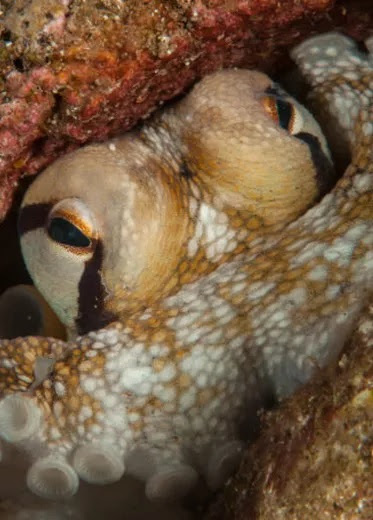 Join Divers Two for a week of tropical diving in what is called the “The UnSpoiled Queen” SABA from November 2 Through November 9, 2019. 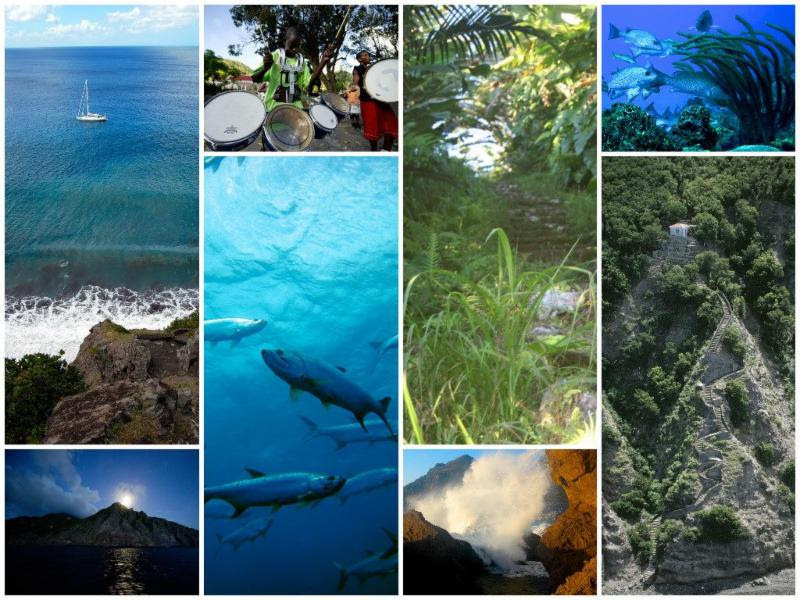 The island of Saba proudly declares itself “The Unspoiled Queen” referring to her unspoiled nature and inhabitants. We are looking to book the following flight – if you would like to take the same flight, we will be offering a shuttle to the airport from Sharon’s farm. Once you arrive on St. Maarten you have your choice of a 90min ferry to Saba or a puddle jumper plane – more info on both of these options will be available shortly. If anyone has any questions on flights – please contact Sharon who is running this awesome trip at 732 616 2407 or email tbird1700@optonline.net. WE are very excited for this trip!! 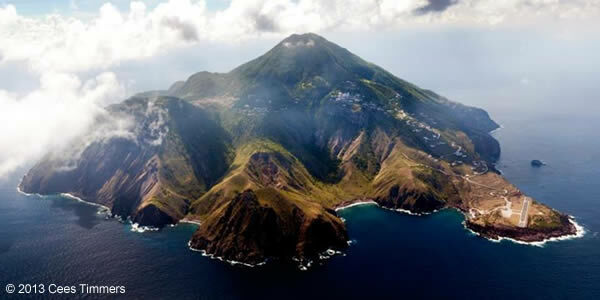 We have heard from 2 people who have been to Saba recently and both have loved the diving and the experience! 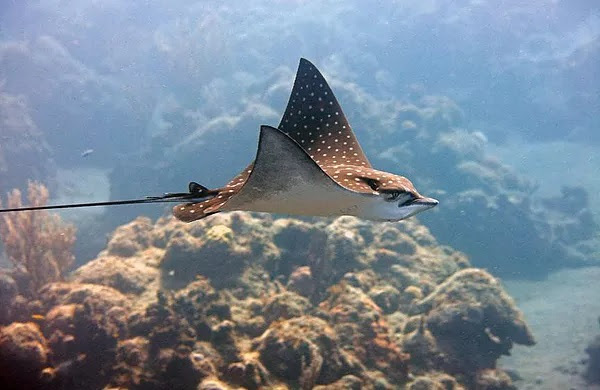 Pristine reefs with lots of life! 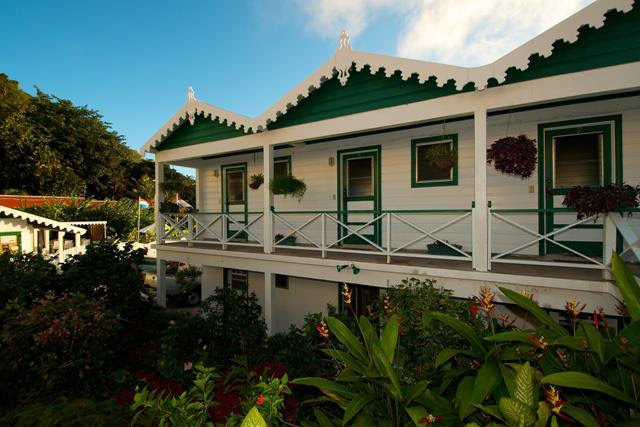 While in Saba we will be staying at the Juliana’s Inn ! 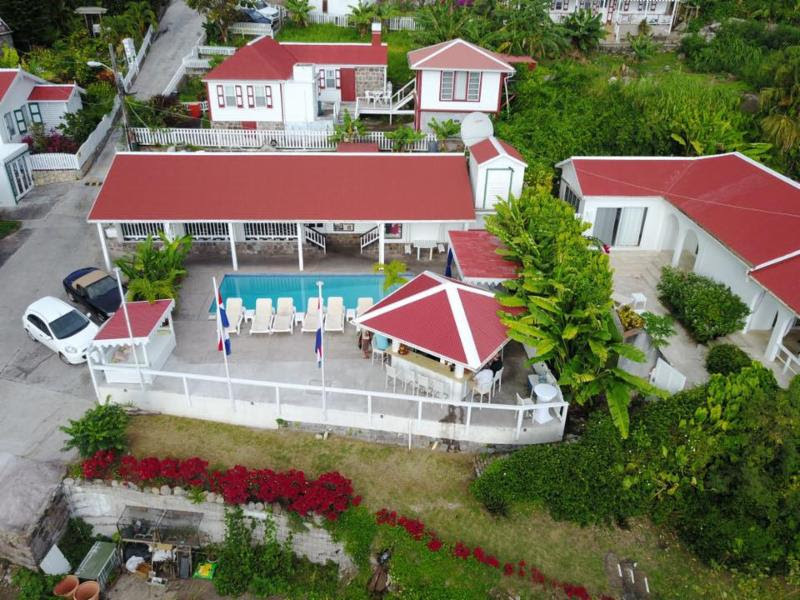 Located on the perimeter of Windwardside, this intimate hotel offers accommodations no matter your style…garden and ocean view rooms as well as four handsome Saban cottages for the more self-sufficient traveler or those who like the space of a home with the full services of a hotel. This immaculately maintained property is surrounded by well-manicured tropical gardens, and wireless internet throughout. Each room is equipped with satellite TV, coffee maker, refrigerator, and air conditioning (except the traditional cottages of Lily Pond, Flossies and Floral). Wifi is available throughout the property. Tropics Café is the hotel’s full service restaurant within a few paces of all rooms and cottages. The Package – What’s Included. This package includes breakfast, transfers from the airport to the hotel. -Plus a free boxed lunch for your afternoon dive! All packages include: 7 nights lodging, breakfast. Nitrox for all diving is available for $59.00 payable to Saba dive shop. Airfare, and crew gratuity not included in our costs. We recommend booking as early as possible in case the flights fill up. Get your airfare arranged ASAP! PADI Instructor Sharon Patterson and Assistant Instructor Chase Carter will be your guides for our trip. 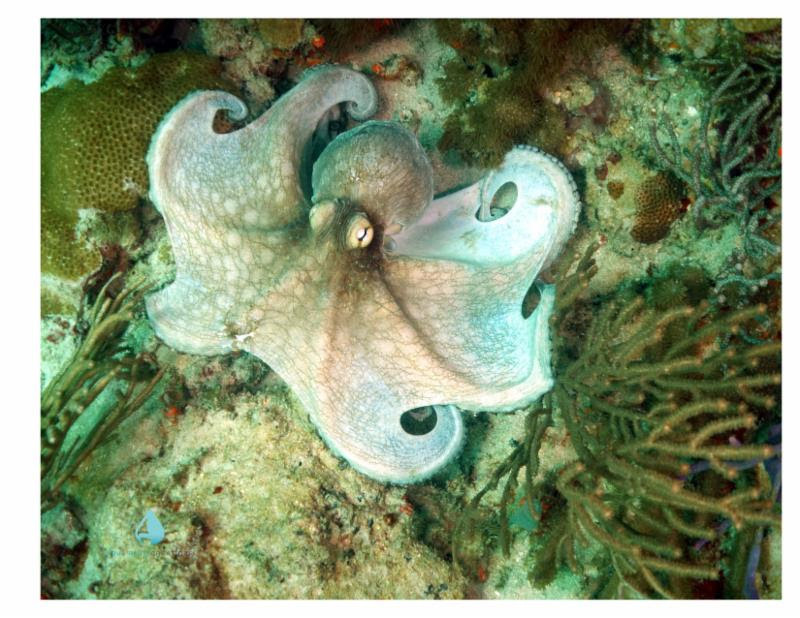 Need to finish up some open water dives, want to take a night diver specialty, need to tune up your buoyancy? Let us know when you place your deposit and we’ll have Sharon reach out to you. Reservations for this trip will go fast! RSVP ASAP by placing a deposit, calling the store or stopping by. (your deposit holds your reservation).